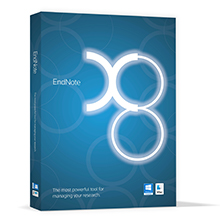 EndNote is a reference manager that helps users organize and store references as well as create bibliographies in Word. 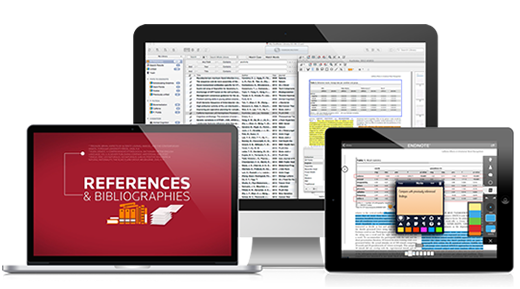 With over 6,000 bibliographic styles, you can quickly create and manage your bibliographies with ease. EndNote is available for free on MD Anderson computers. EndNote.com is also available free for MD Anderson staff and students. Contact our EndNote experts with your questions. The library offers regular EndNote webinars which you can find on our monthly calendar. 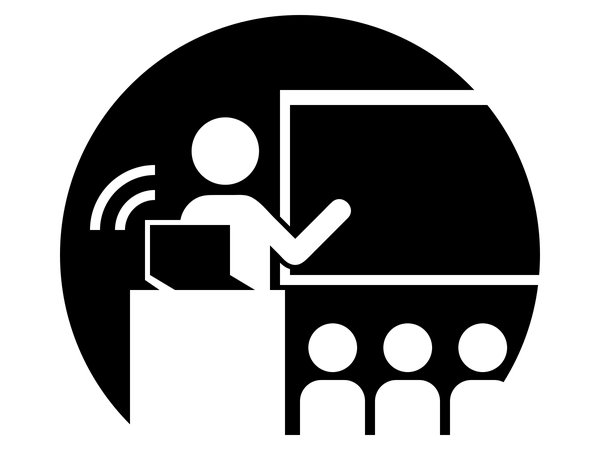 Can't make the webinar or class? Watch our pre-recorded webinars anywhere, anytime. The library also has quick videos to refresh your skills.